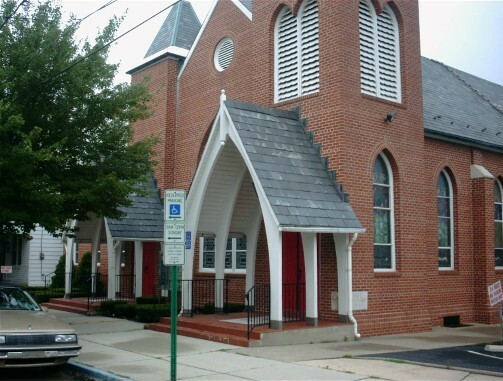 The members and friends of grace United Church of Christ welcome all persons, regardless of ethnic heritage, sexual orientation, religious backgrounds, etc. We have many active ministries and groups. Learn more about them.